Firstly I would like to say thank you to the boys at woolrich racing who put me onto this site. I have owned my 2010 blue, white bking since new ps it is my first road bike and how I have loved every minute learning to ride this beast only you fellow owners would understand. I look forward to reading through all these forums as I'm starting to do some mods but find it very hard here in adelaide as no one knows the bike? darnfarst has done some serious tuning and uses the woolich log box. But hope u r not scared of clowns. ...In contrast to the rest of the people around (kids especially) . Having looked around a lot, I reckon there is an Adelaide mechanic that has experience with B-Kings; superbikes performance in Marion. 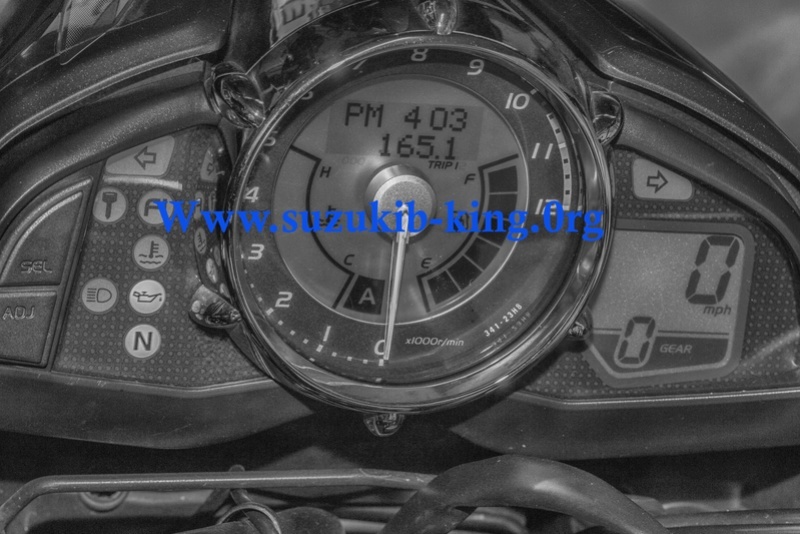 The website lists a heavily modified Bking add one of their current projects, so might be worth checking out! welcome to the nut house , give me a yell if your looking for bking tuning , SBP Marion is the place.